Posted byLinda Scott January 8, 2019 February 19, 2019 Leave a comment on How much SEO background does your content writer need? The key here is proportion. 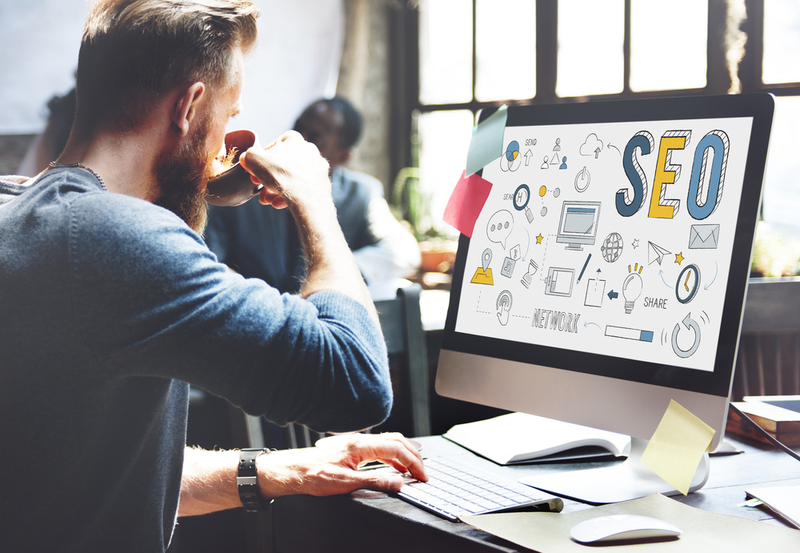 If you’ve got an in-house SEO expert, the two can work together on both strategy before the content is written, and editing afterwards to make sure everything fits with an overall SEO strategy. However, if you’re just getting a little help with a newsletter and a blog post here and there, it might help to get a freelancer who’s more of an SEO heavyweight. Most experienced web content writers will combine knowledge of search ranking factors, keyword research and competitor analysis with excellent writing and topic choice. A lot will come down to your budget and time constraints as well as your competitive environment. That is, if your key competition has a content writer and the services of a major SEO player, you’ll need to up your game to stay ahead. As a web content writer of 11 years, I’ve been working hand-in-hand with SEO expert Jono Farrington to make sure content for our company and clients hits the mark. It’s an ongoing symbiotic relationship and one that’s valuable for those companies who use the full suite of services on offer. However, for shorter contracts or for companies with their own SEO lead, I have a great grounding in SEO which can give your web content a boost – get in touch to hire me today.